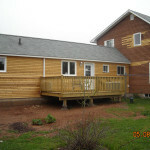 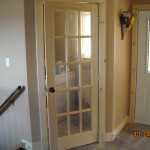 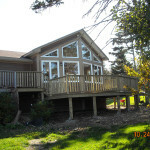 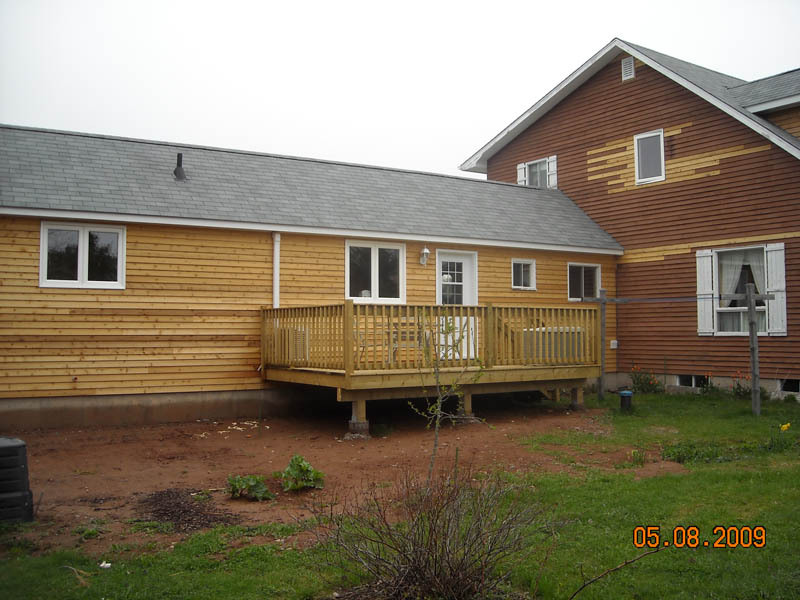 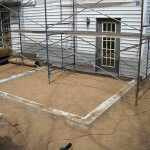 Addition of a new room and wheelchair accessible entry. 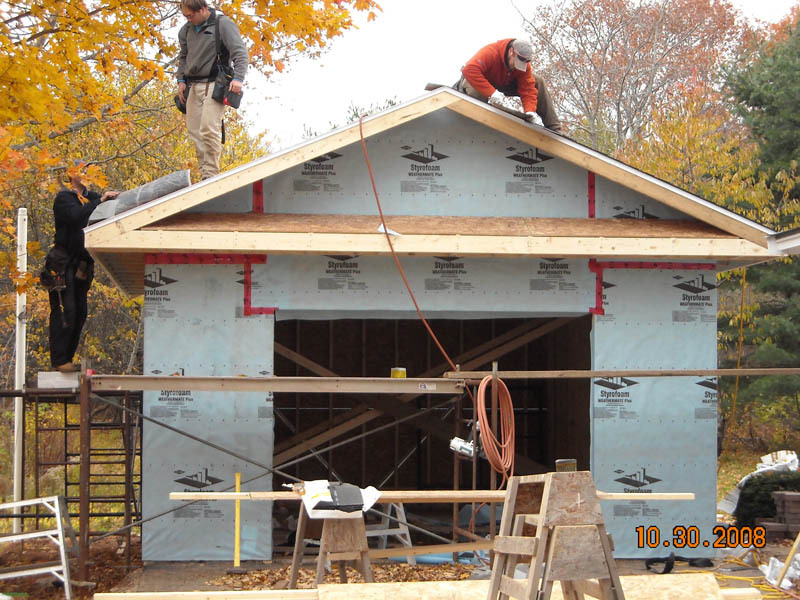 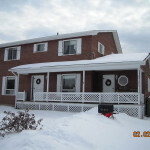 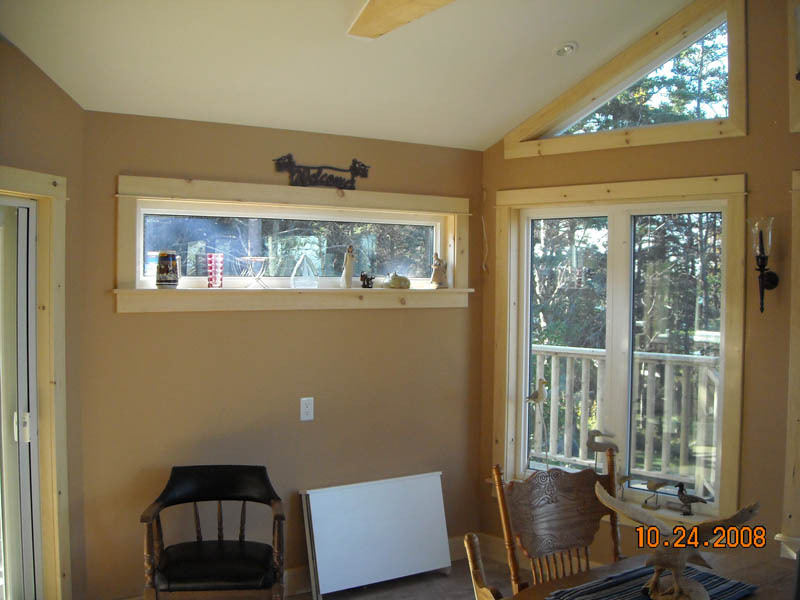 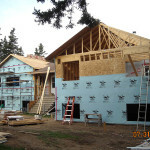 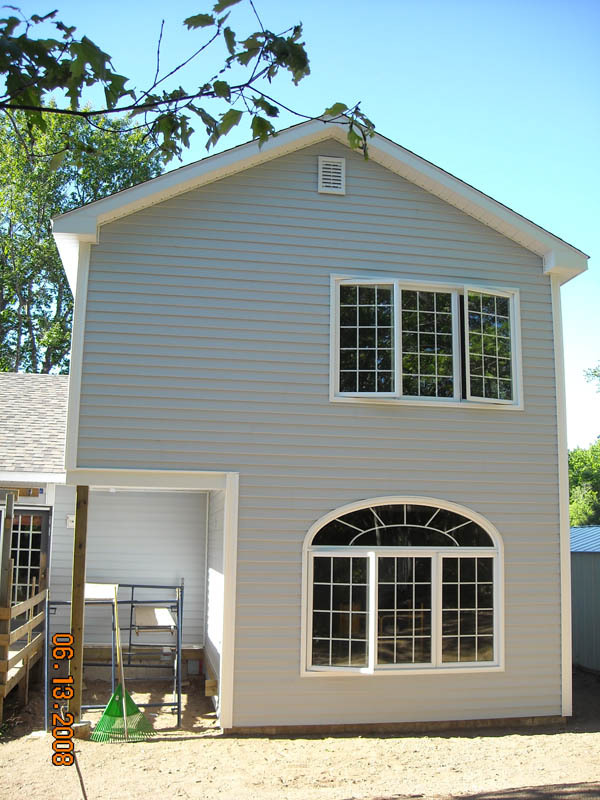 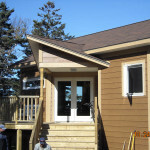 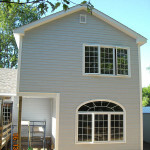 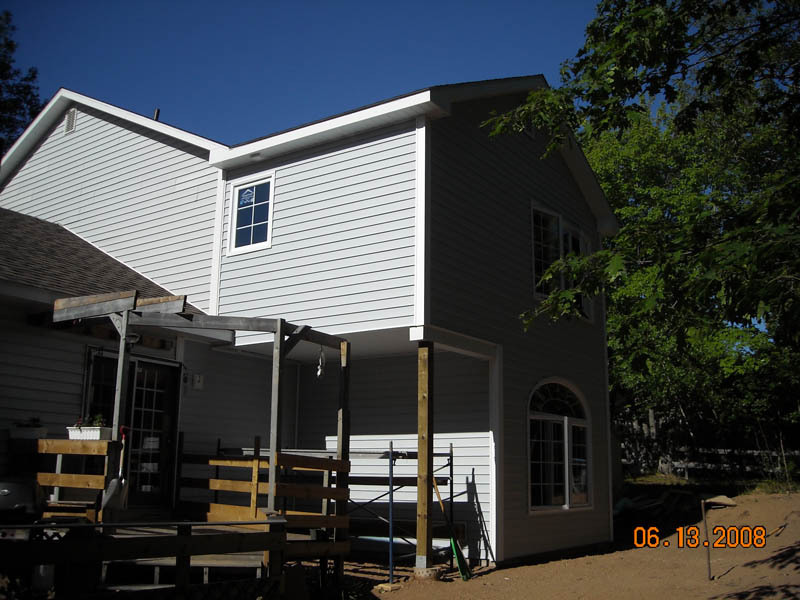 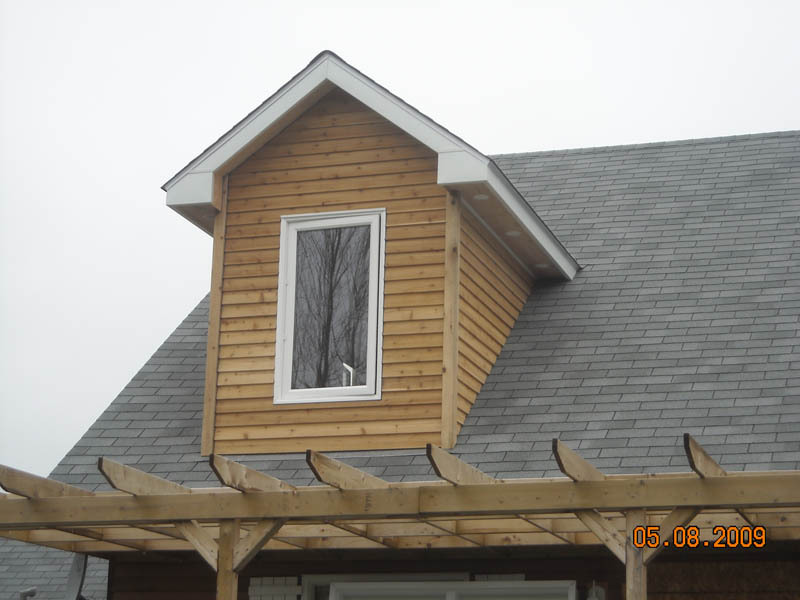 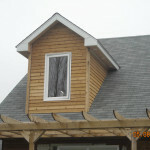 Before pictures of the exterior of the home, a seamless connection between the existing home and the new section, a new dormer window, and the “after” shot from the rear of the home. 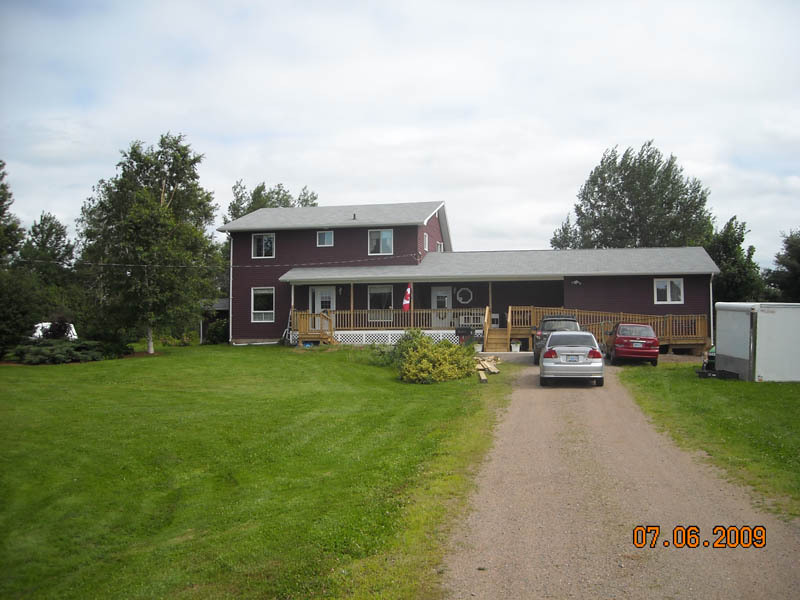 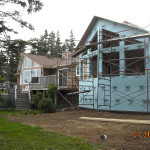 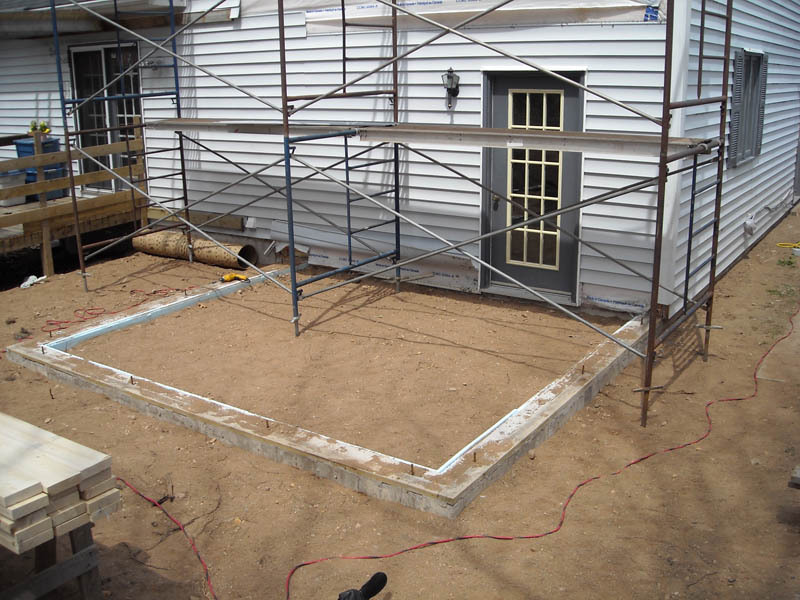 Before pictures of the rear of the home showing the footing for the new addition, and the finished product (exterior view). 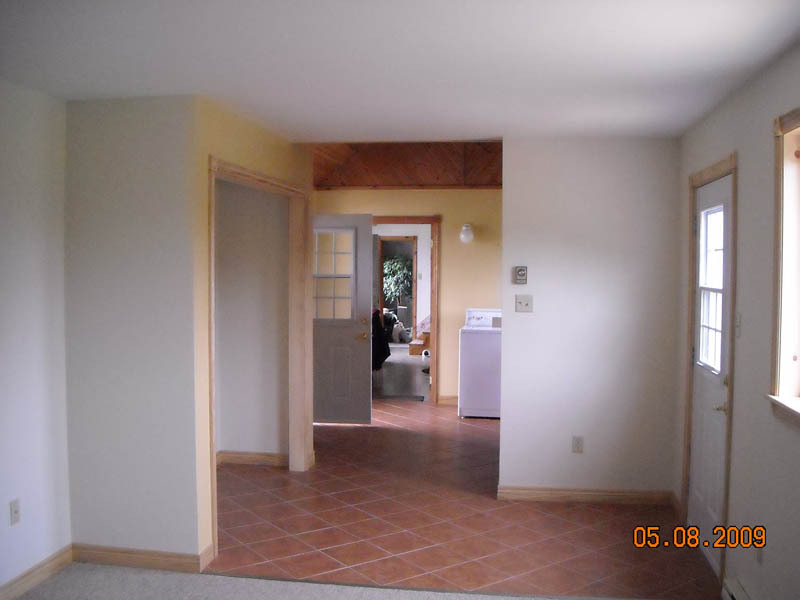 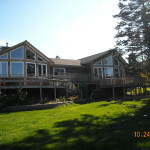 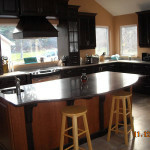 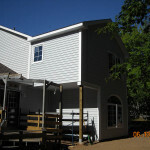 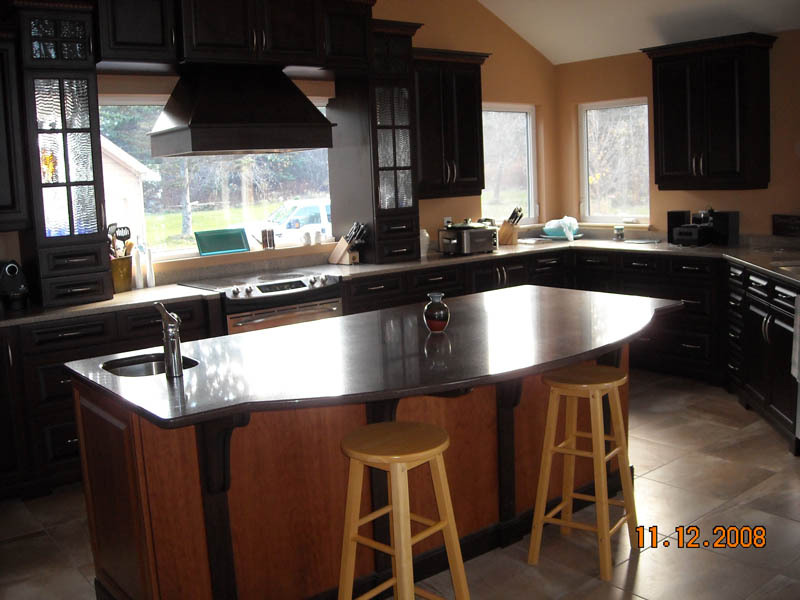 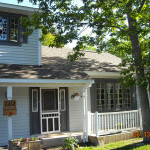 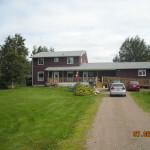 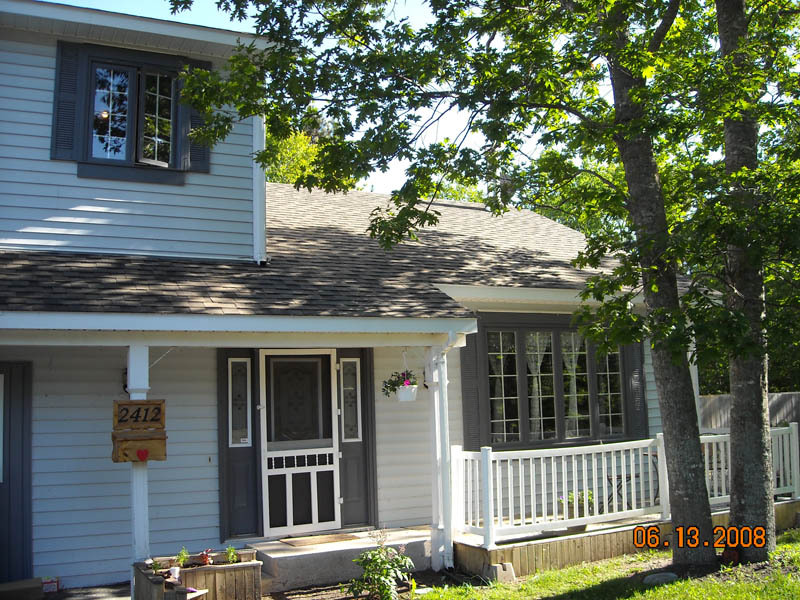 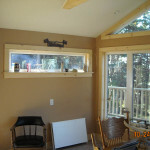 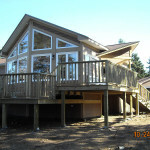 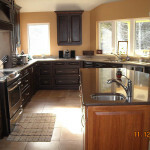 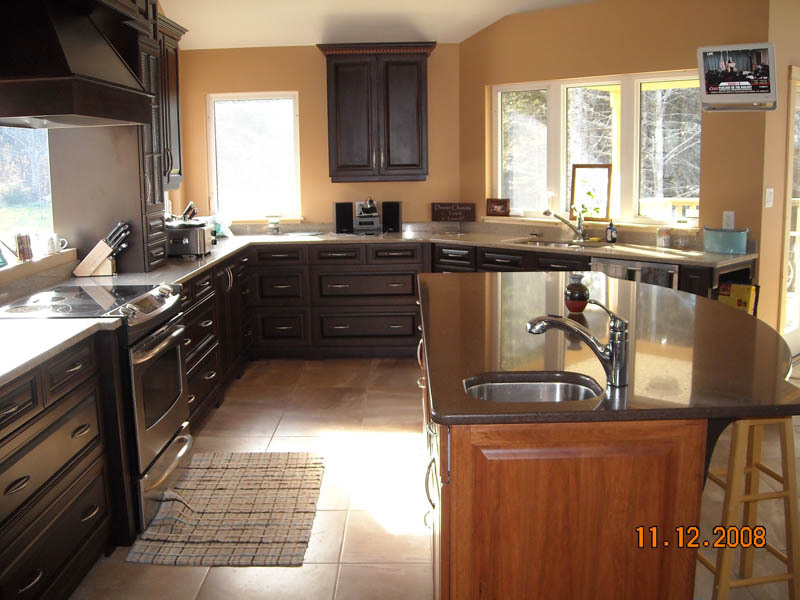 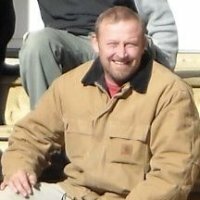 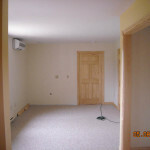 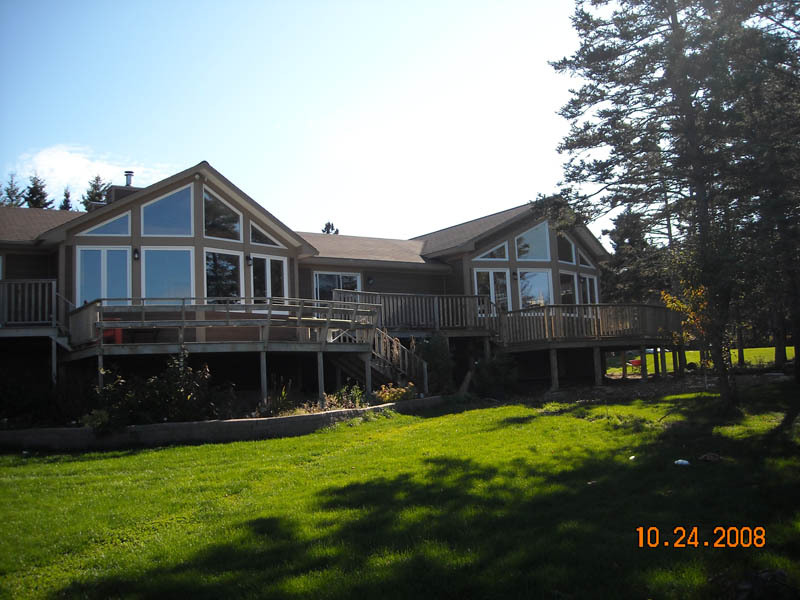 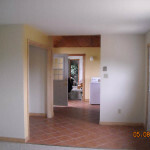 Large addition of kitchen, dining room, and master suite, as well as an overall remodel of existing home. 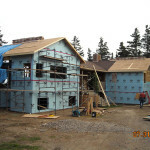 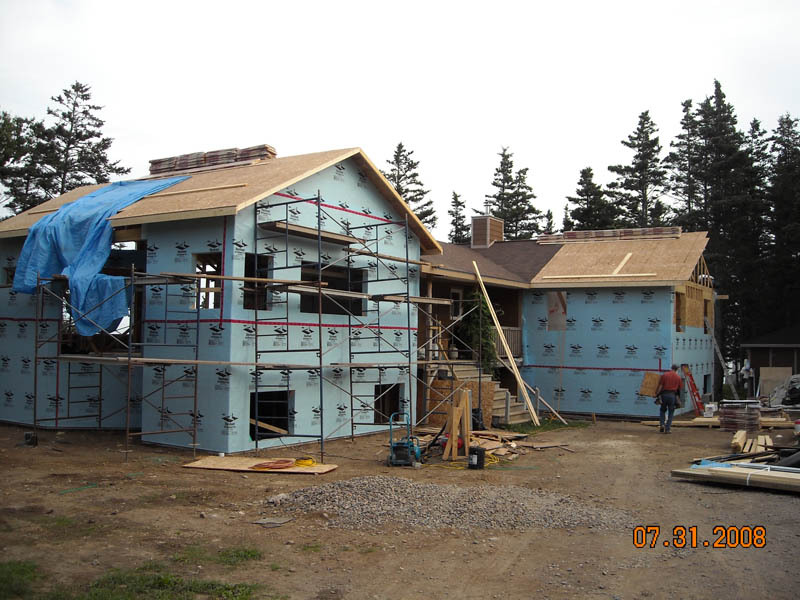 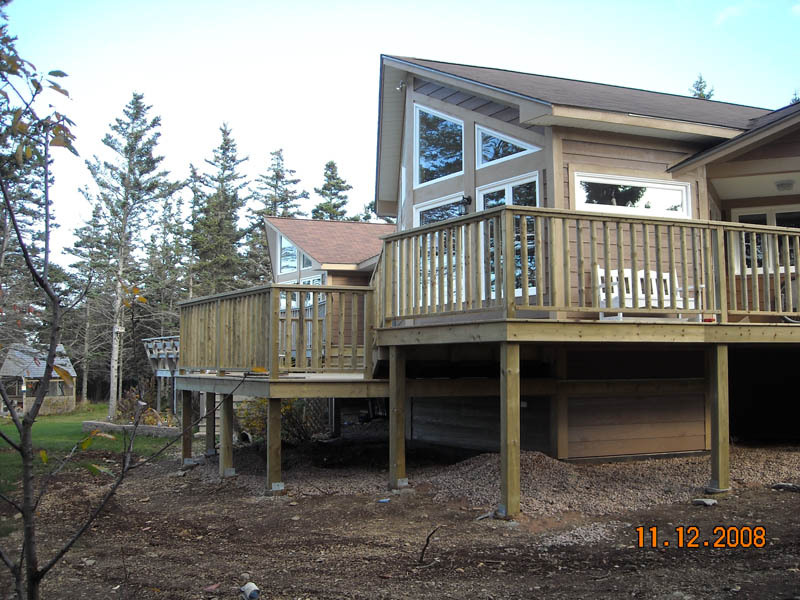 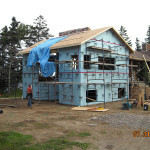 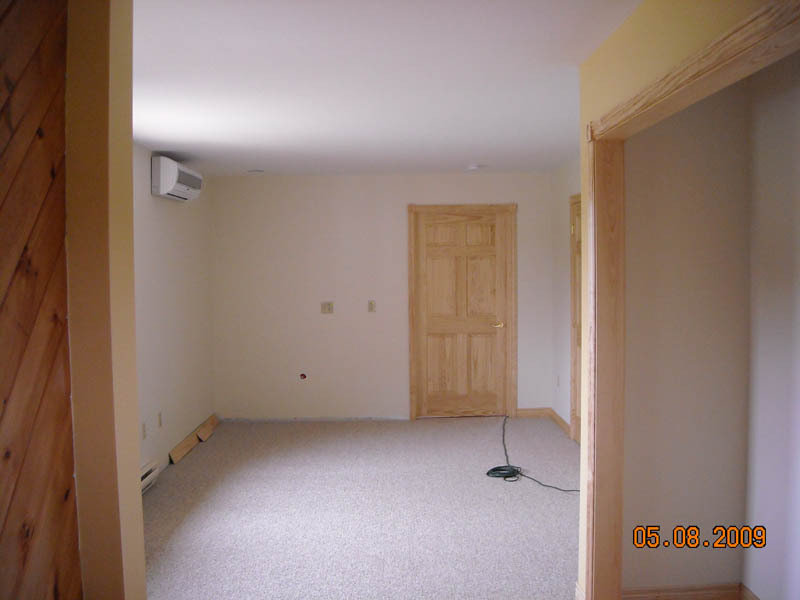 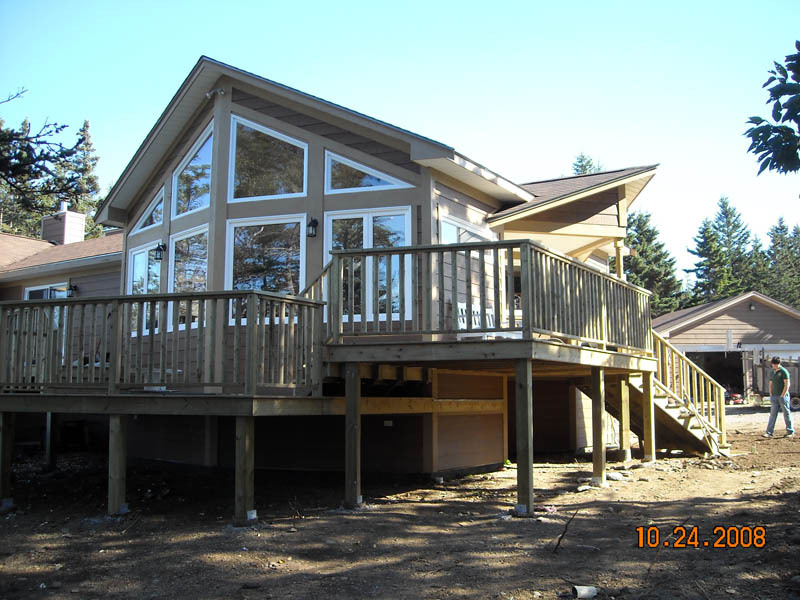 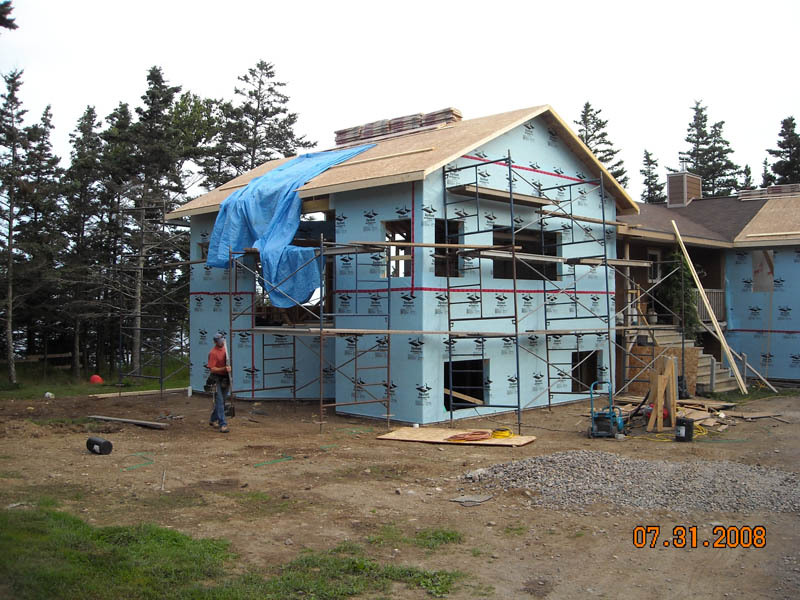 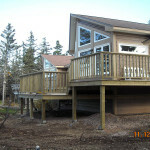 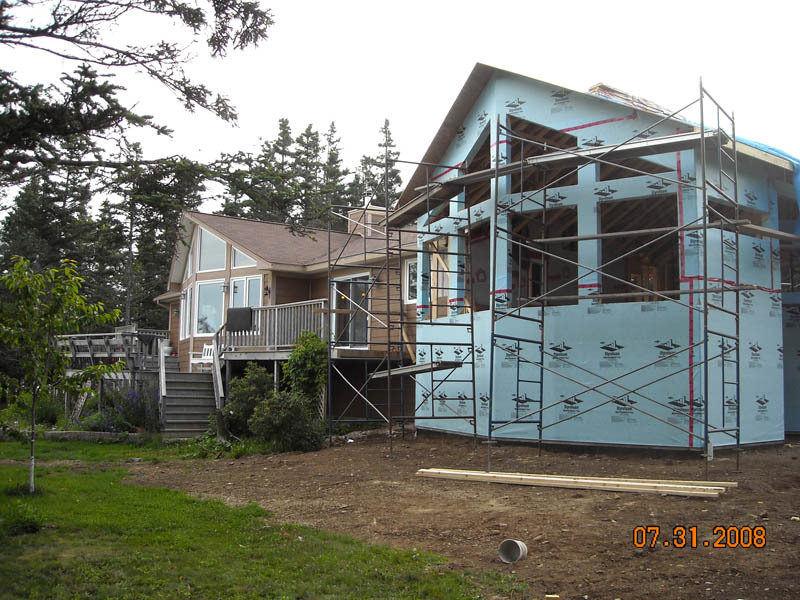 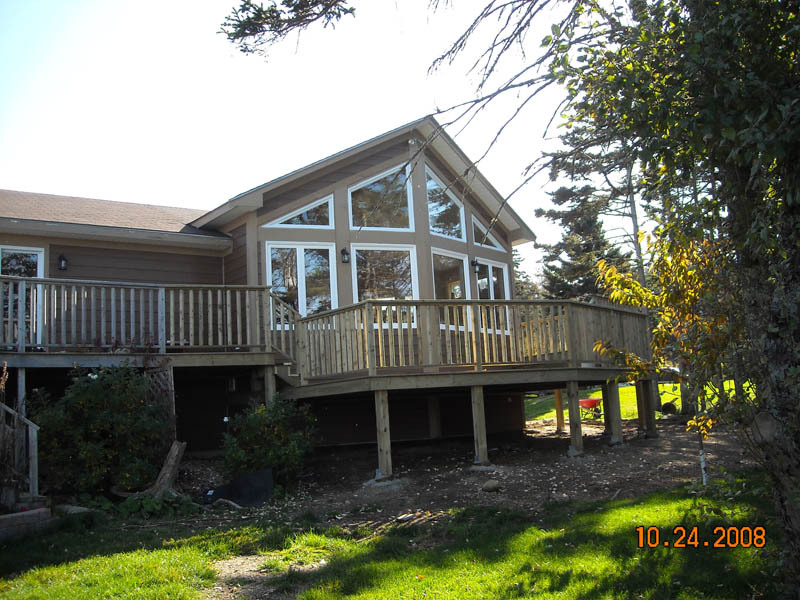 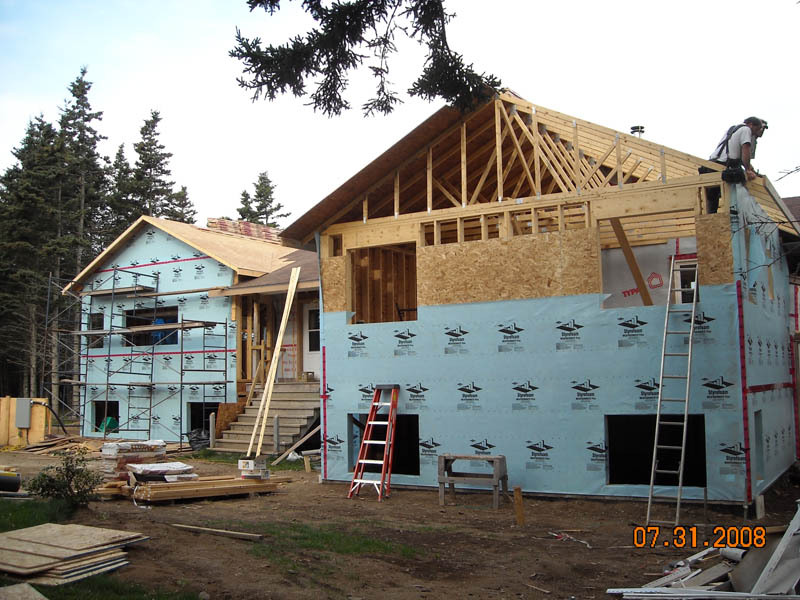 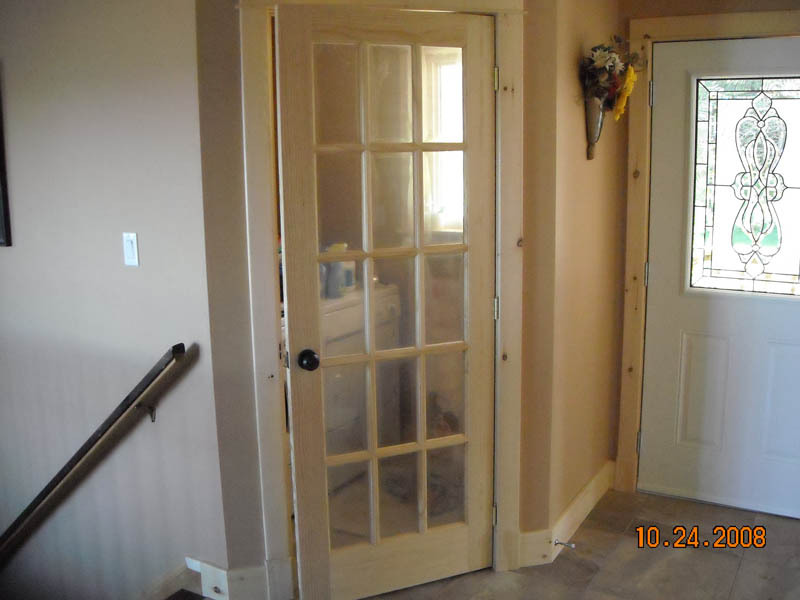 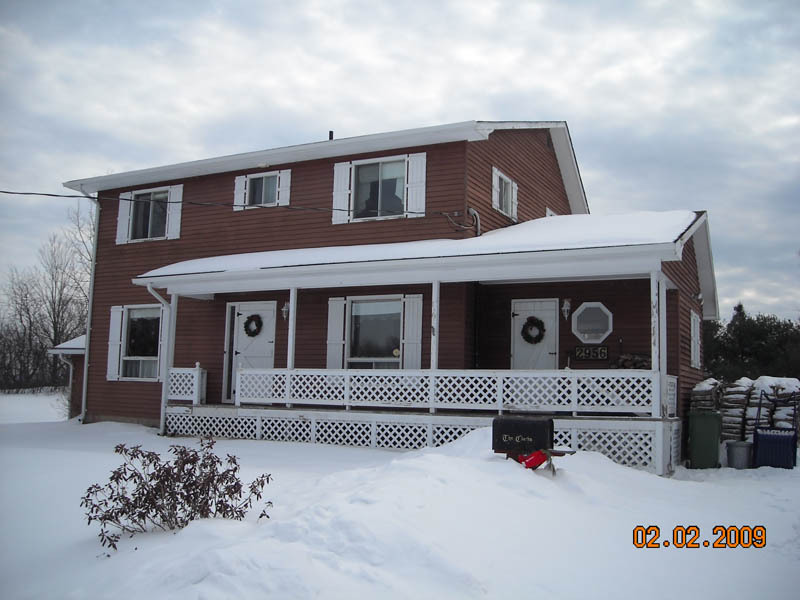 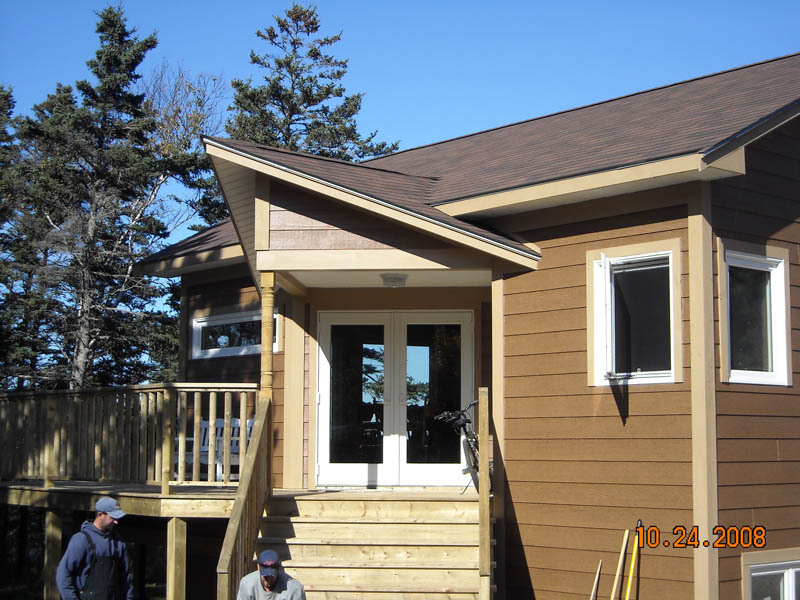 Photos highlight various stages of construction, seamless blending of new to existing construction; various details like interior trim work, double French doors, completed kitchen, and newly constructed decks.